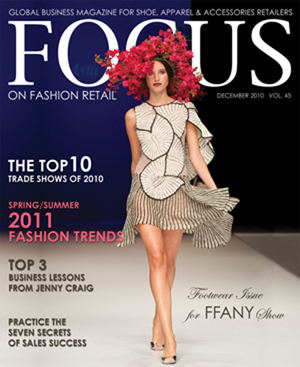 FOCUS ON FASHION RETAIL - Past Issues (COVERS)only subscribers can view full issues on-line or receive by mail. 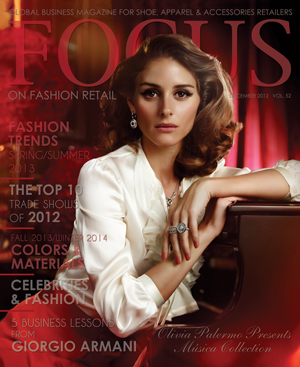 only subscribers can view full issues on-line or receive by mail. Copyright 2018 FOCUS ON FASHION RETAIL.